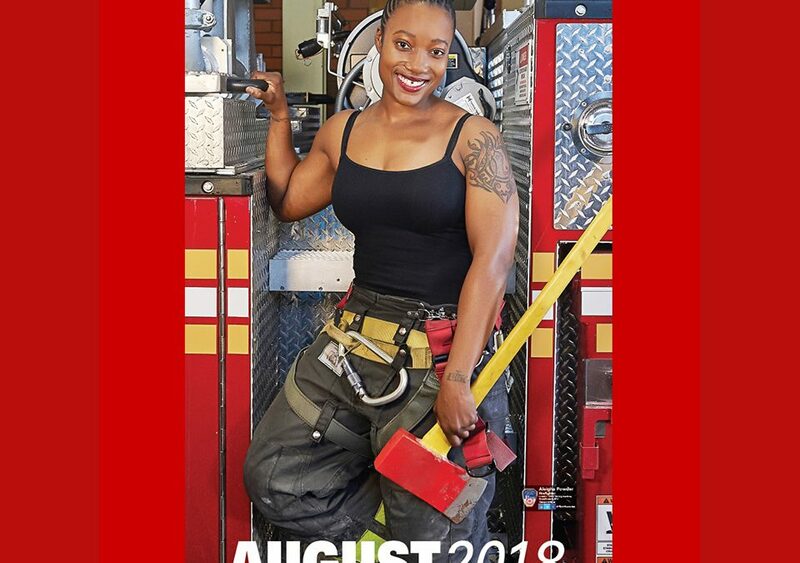 Firefighter Aleigha Powder is a model in the Calendar of Heroes. 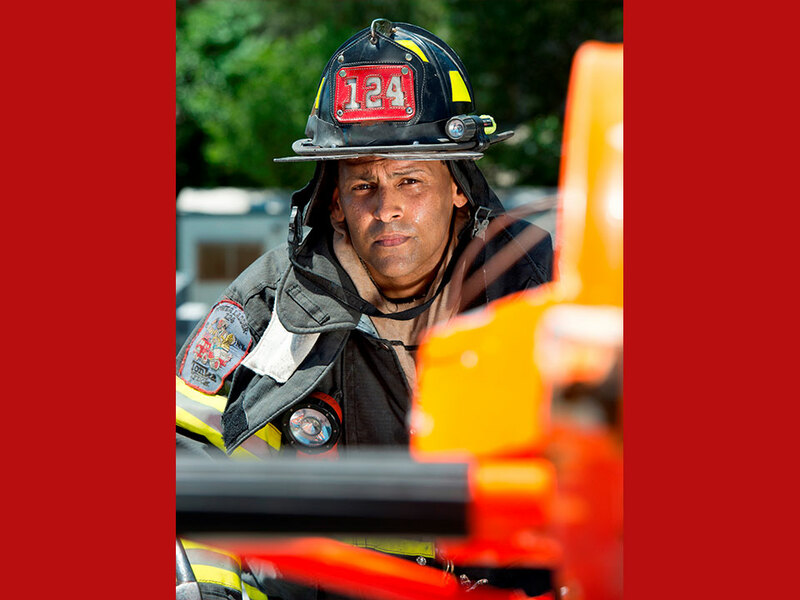 We’re catching up with Firefighter Aleigha Powder today and her face might look familiar because she was our “Probie” of the Month in November 2015. 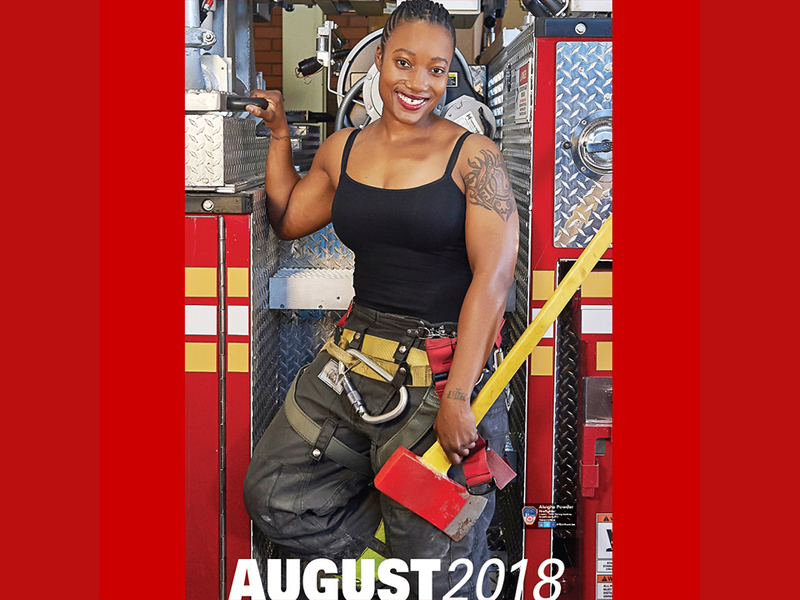 In addition to helping to save lives at Ladder 155 in Queens, this brave member is now raising money for the FDNY Foundation as a 2018 Calendar of Heroes model. 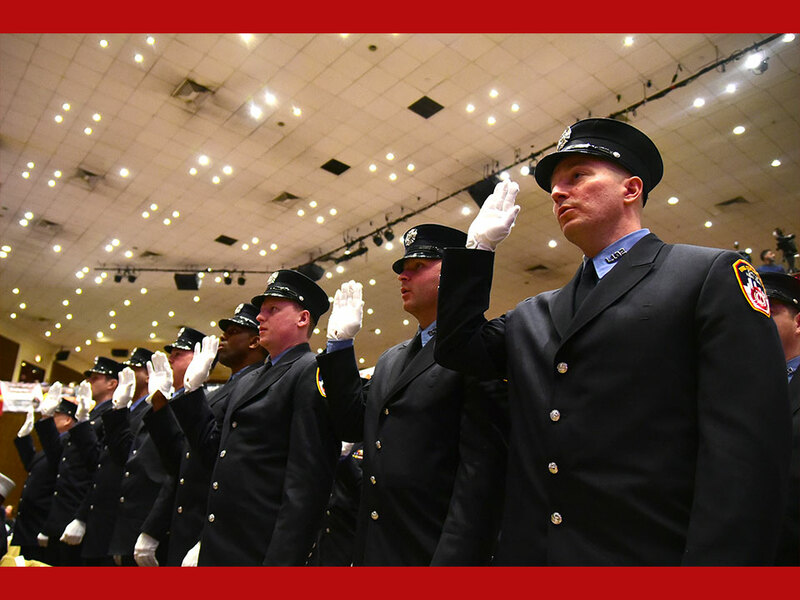 To date, 62 FDNY personnel are on extended military orders in the branches of the United States Armed Forces serving around the world and there are more than 1400 FDNY members who are military reservists or veterans. 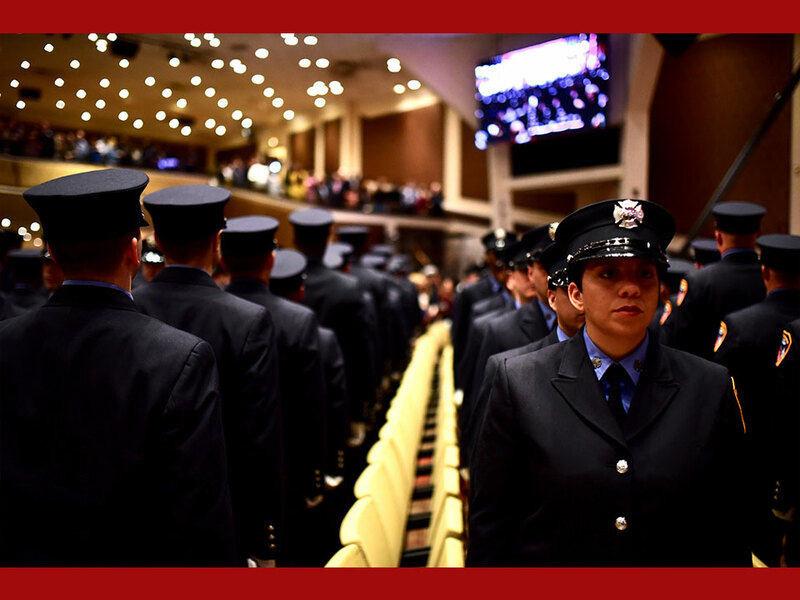 All proceeds from the sale of calendar benefit the FDNY Foundation, which funds fire safety education and CPR training for New Yorkers – especially children and seniors – as well as training and fitness equipment for FDNY members. Purchase your copy here.